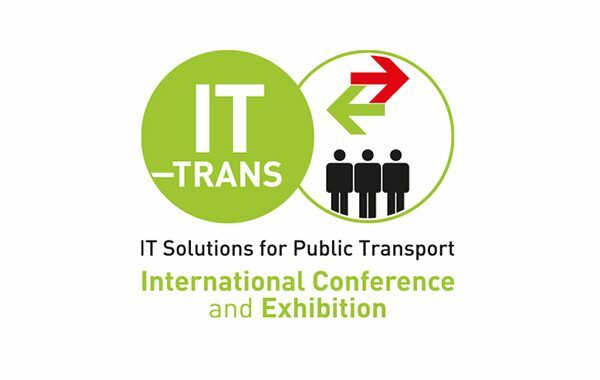 IT-TRANS is the international platform where decision-makers can discuss pioneering IT solutions that will make tomorrow’s public transportation even more innovative. IT-TRANS is the ideal platform for an active dialogue and interdisciplinary exchange. 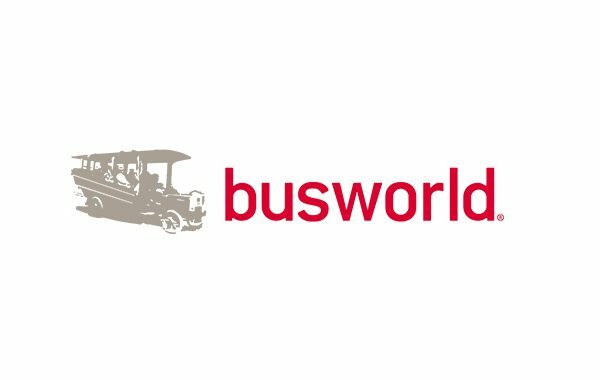 Here you can find the latest industry update on products and services for the sector’s daily business. Conference sessions provide global knowledge and information about strategic decisions and the exhibition showcases great IT solutions for specialist knowledge and operational decisions from all over the world. Come discover the ITxPT Association and the exhibited test bench in BOOTH D22! More information about IT-Trans can be found on www.it-trans.org or by contacting Ms. Pauline Bruge at pauline.bruge@uitp.org.